I need to get through exactly ONE MORE MONTH of school before Summer can finally kick off. When I close my eyes I can basically feel the sand between my toes. Sunglasses on top of my head, the smell of sunblock, the rushing of the waves, the wind playing with my hair, hot bodies to look at... aaah. Okay okay, wishful thinking. So far it has only been raining here and I am not actually a beach-person. But I do enjoy summer and being outdoors! I just don't appreciate sweaty, sandy crowds. I like the beach best when there is no one there - which means at night or in winter. Neither ideal for reading. So I will read my beach reads elsewhere. That doesn't mean I'm not going to enjoy my non-beach beach reads. But which ones? That's ever the question. Contemporary. That's the word immediately flashing in my head. 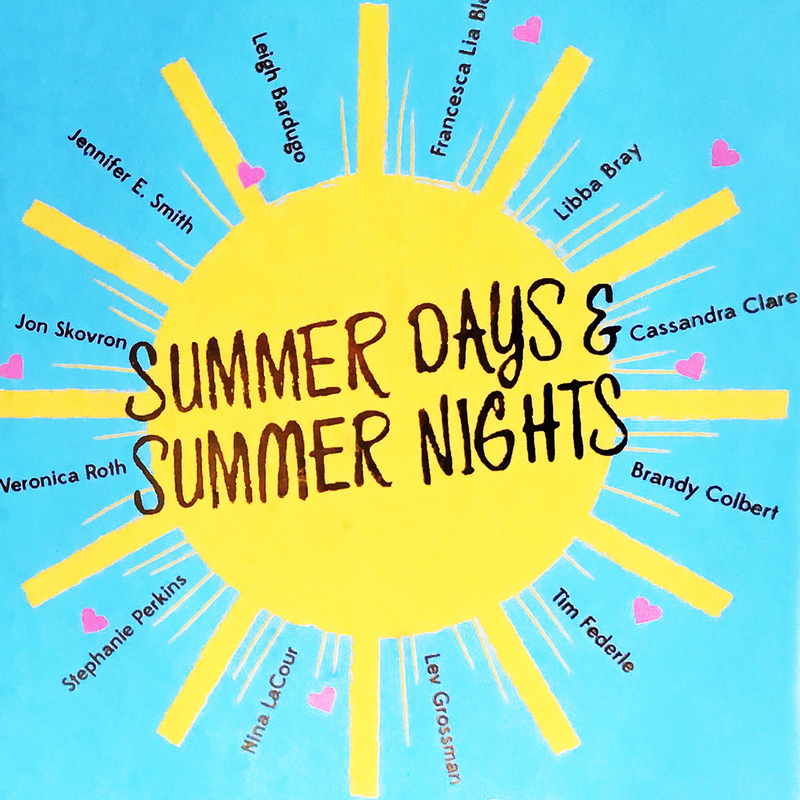 Fun, fluffy, sweet, fast contemporary books full of bittersweet romance, beautiful friendships and the perfect fantasies of summer days and summer nights. 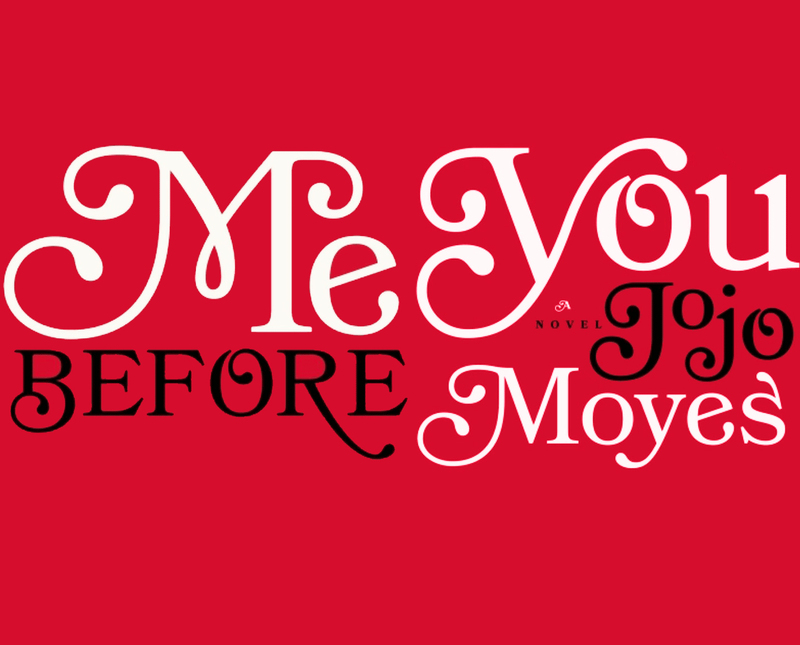 Ah well ah well oh, tell me more, tell me more.. Here is a list of ten contemporaries I plan to read this summer. Some have only just been released, others have been on my TBR longer. Some might disappoint, others will hopefully blow my mind. Contemporary is a tricky genre. When done right it can be the best thing in the world, but it is always hard to find the balance between deliciously fluffy and insufferably cheesy. And some might not even be happy romances at all. I'm always looking for that rare gem that takes contemporary to a different level, that is just something more. 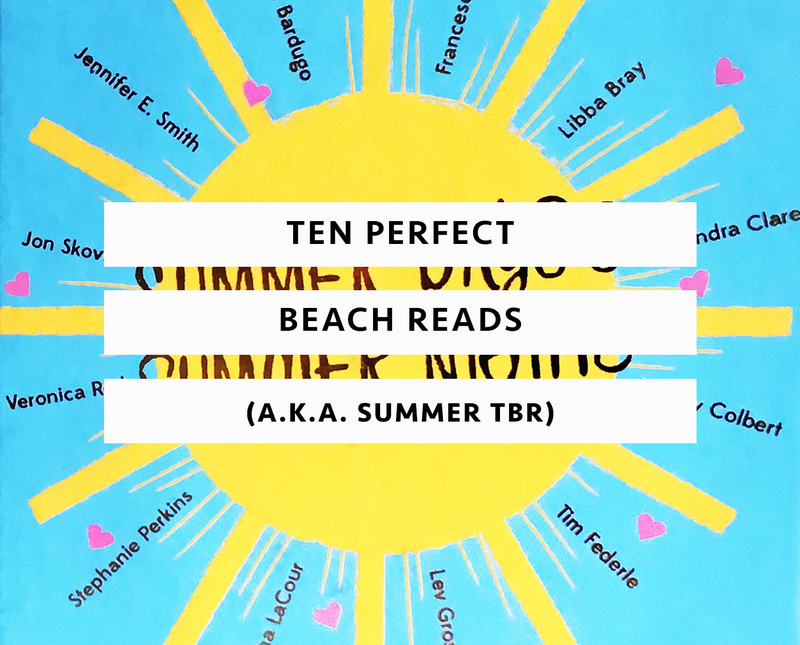 I know of at least two of these that they aren't 'beach reads' in the exact sense of the word - but I'm still really determined to pick them up. 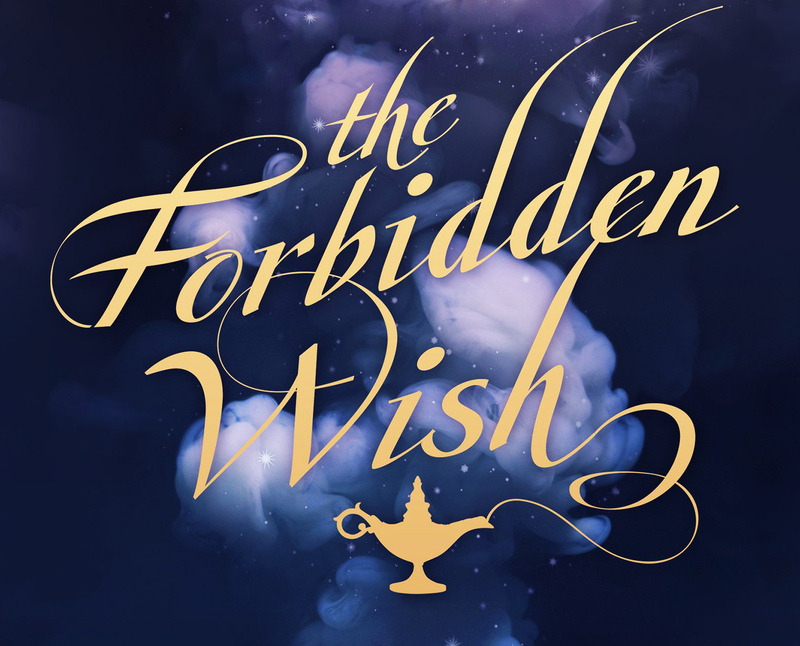 When Aladdin discovers Zahra's jinni lamp, Zahra is thrust back into a world she hasn't seen in hundreds of years—a world where magic is forbidden and Zahra's very existence is illegal. She must disguise herself to stay alive, using ancient shape-shifting magic, until her new master has selected his three wishes. But when the King of the Jinn offers Zahra a chance to be free of her lamp forever, she seizes the opportunity—only to discover she is falling in love with Aladdin. When saving herself means betraying him, Zahra must decide once and for all: is winning her freedom worth losing her heart? 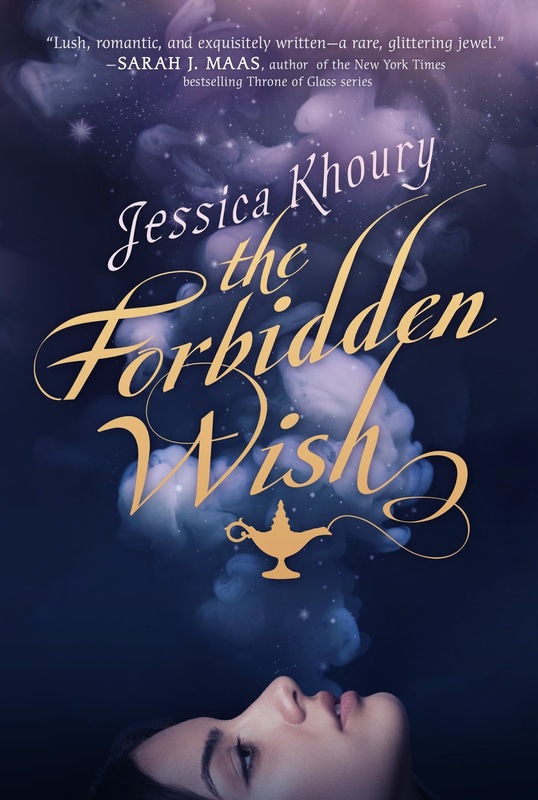 As time unravels and her enemies close in, Zahra finds herself suspended between danger and desire in this dazzling retelling of Aladdin from acclaimed author Jessica Khoury. 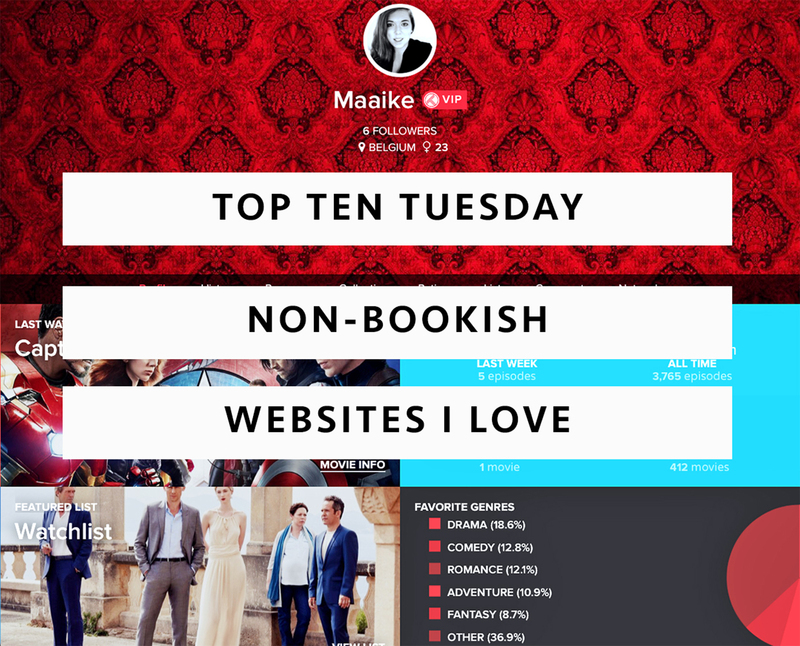 Top Ten Tuesday is an original feature hosted by The Broke and the Bookish. 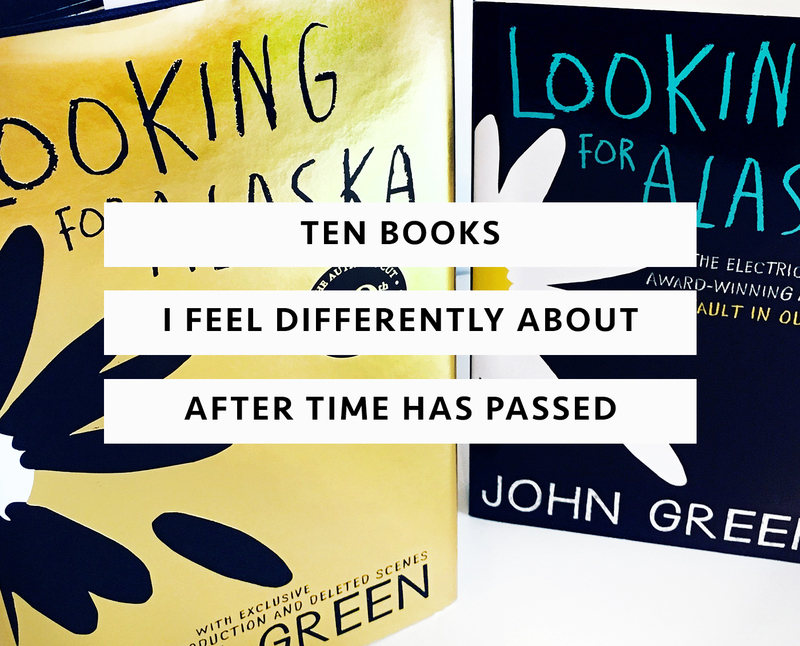 Every other week I will post a list of my ten favorites in a certain book-related category. This weeks list - Ten Books I Feel Differently About After Time Has Passed - is a really tough one. I think one always feels differently about a book after time has passed. Emotions get a bit neutralized and you look back on the book in a more objective way. Either your enthusiasm eventually slinks a bit or you forget about the things that bothered you once upon a time. Books in series get influenced by next installments and sometimes reading a book a second time can change your opinion completely. We are constantly comparing characters, writing styles, plots and pacing. And then there's also the fact that we grow older and we start seeing things a little differently. So yes - not an easy one - but I somehow managed to make a list in random order. Feyre survived Amarantha's clutches to return to the Spring Court—but at a steep cost. Though she now has the powers of the High Fae, her heart remains human, and it can't forget the terrible deeds she performed to save Tamlin's people. Nor has Feyre forgotten her bargain with Rhysand, High Lord of the feared Night Court. 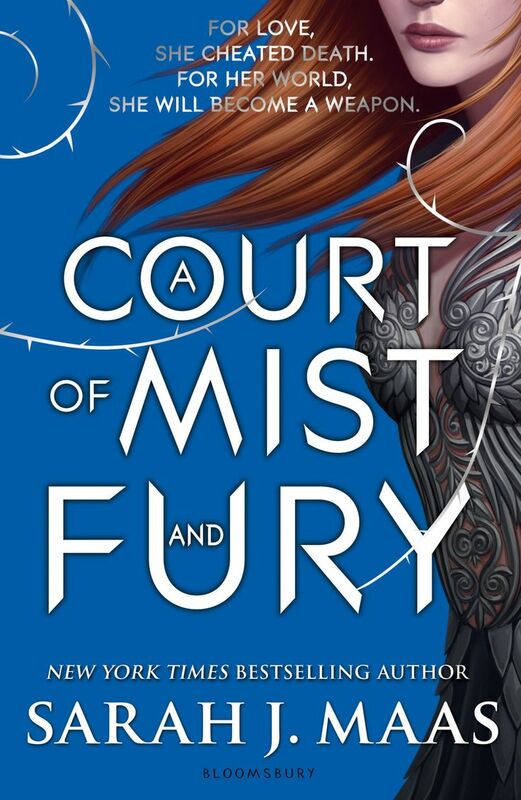 As Feyre navigates its dark web of politics, passion, and dazzling power, a greater evil looms—and she might be key to stopping it. But only if she can harness her harrowing gifts, heal her fractured soul, and decide how she wishes to shape her future—and the future of a world cleaved in two. Okay, so I'm going to cheat here. I'm only going to talk about one. I visit tons and tons of websites, but apart from blogs, social media and 'convenient' website like the one from my bank, imdb, Netflix etc. there are not that many that I visit regularly. Unless in some specific periods. Like NaNoWriMo (National Novel Writing Month) in november for instance. BUT - there is one that I discovered rather.. recently (through an amazing friend) and that I can't stay away from. That website is Trakt. And here are the reasons why you should all join asap! It is my tv show heaven. MAY. 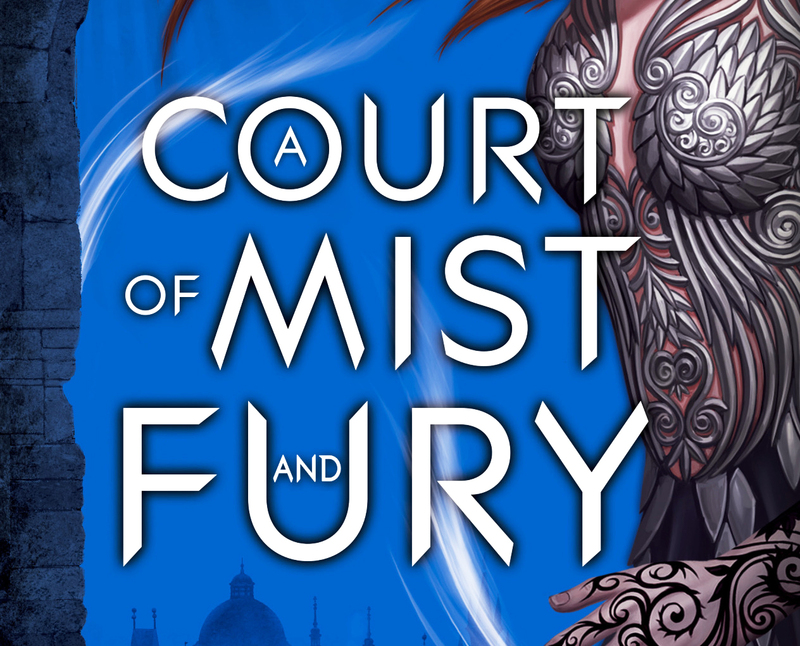 It's May.. which means: A COURT OF MIST AND FURY. This post even got delayed by it. I started reading it on friday and.. I just had to finish. I may have neglected a lot of responsibilities this weekend but but but RHYSAND RHYSAND RHYSAND RHYSAND. MY HEART. ACOMAF is a piece of complete and utter perfection. It deserves every star there is and it is a million times better than ACOTAR. Trust me. And there are other really great releases! I'm excited for The Last Star and a couple of these contemporaries. 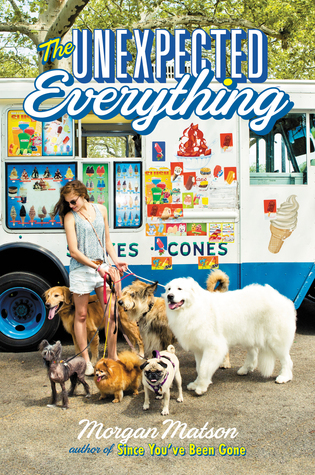 Especially The Unexpected Everything (I read a really great review on it!) 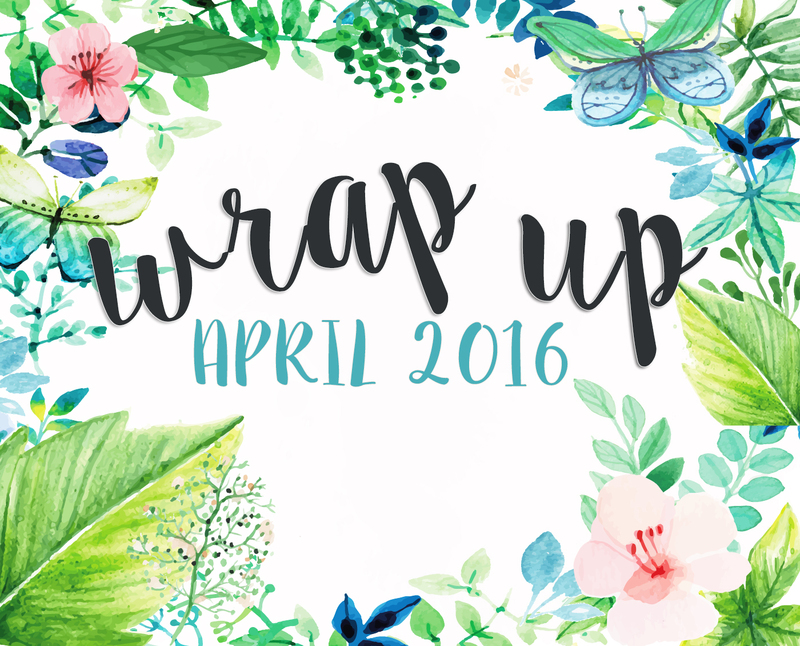 Which May 2016 books are you excited about? Andie had it all planned out. 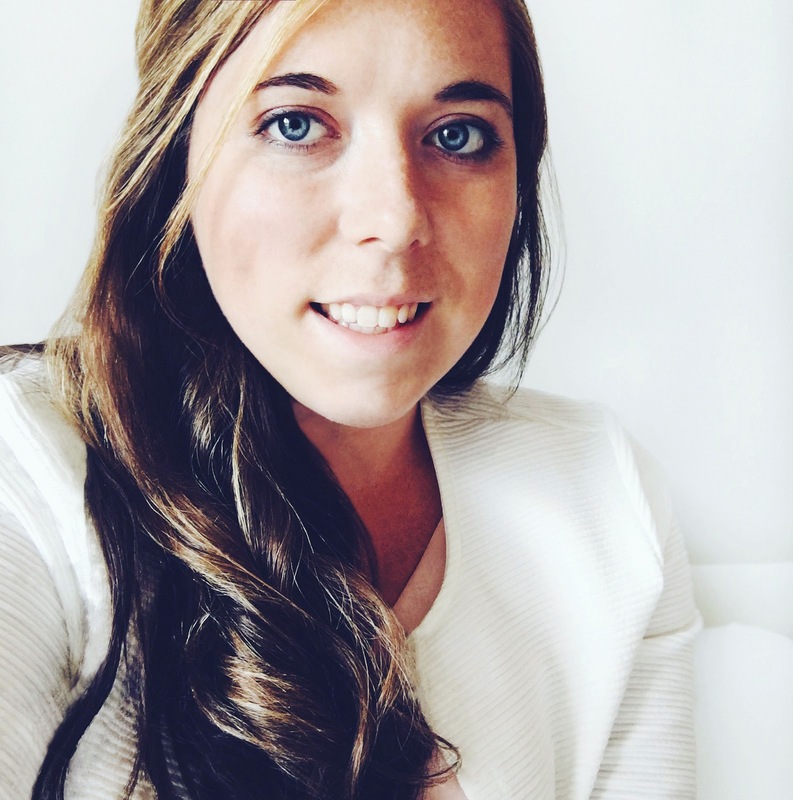 When you are a politician’s daughter who’s pretty much raised yourself, you learn everything can be planned or spun, or both. Especially your future. Important internship? Check. Amazing friends? Check. Guys? Check (as long as we’re talking no more than three weeks). But that was before the scandal. Before having to be in the same house with her dad. Before walking an insane number of dogs. That was before Clark and those few months that might change her whole life. Because here’s the thing—if everything’s planned out, you can never find the unexpected. Where’s the fun in that? Hey guys! It's May and heaven knows we've been anticipating this month. 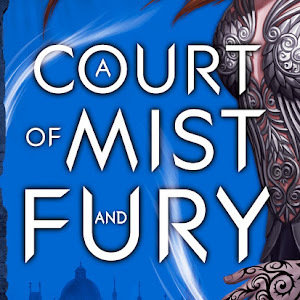 I may have just waited to do this post so I could scream at you that I JUST GOT A COURT OF MIST AND FURY IN THE MAIL AND IT IS HUGE AND I WANT TO START AND AAAARGGHH *can't contain myself*. 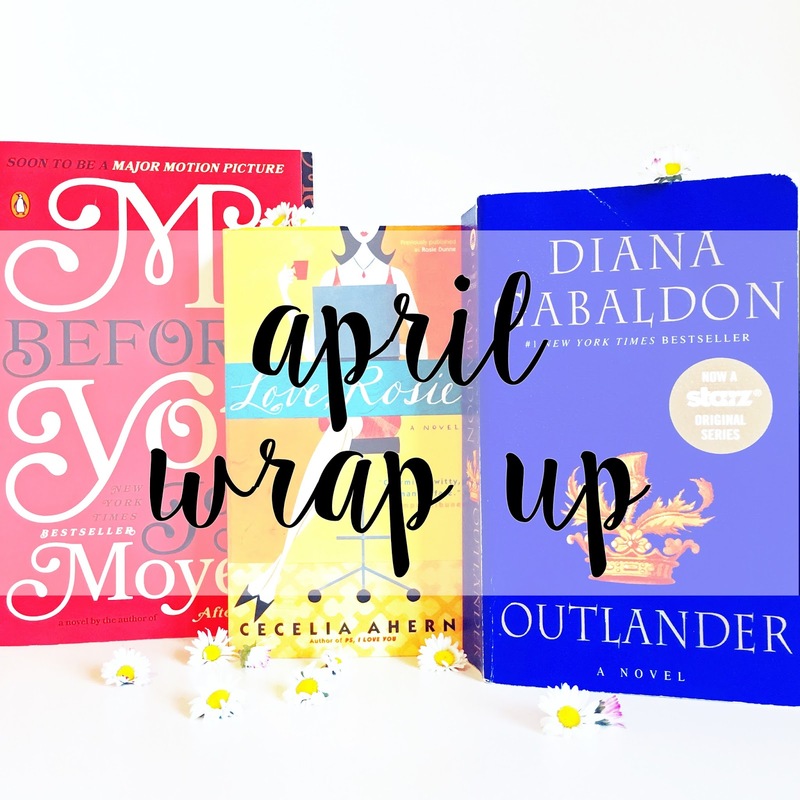 April proved a million times better than March when it comes to reading. I'm happy to say that I got out of my Outlander-slump. 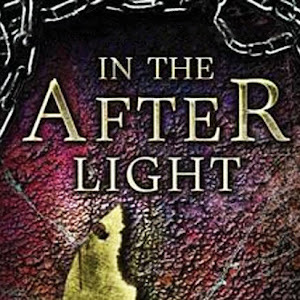 Not only did I finally finish the book and wrote a review (here), I also finished some other novels on my TBR. So I'm a happy girl and since May seems so very promising and the weather is getting better, I'm going to get back on track in no time! Slight wishful thinking. 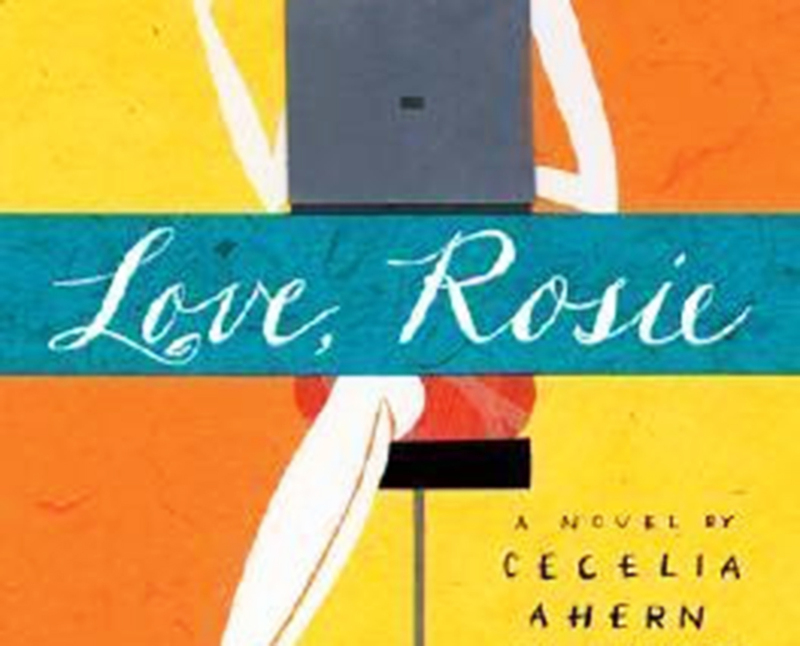 Rosie and Alex are destined for one another, and everyone seems to know it but them. 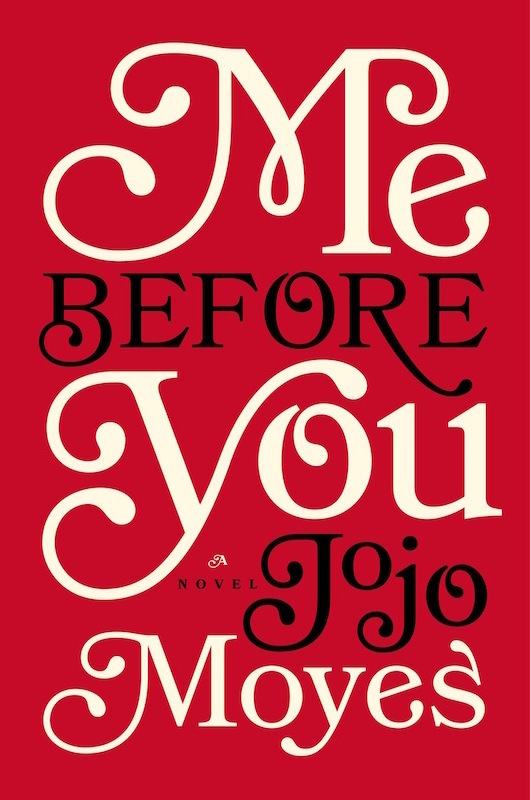 Best friends since childhood, their relationship gets closer by the day, until Alex gets the news that his family is leaving Dublin and moving to Boston. At 17, Rosie and Alex have just started to see each other in a more romantic light. Devastated, the two make plans for Rosie to apply to colleges in the U.S. She gets into Boston University, Alex gets into Harvard, and everything is falling into place, when on the eve of her departure, Rosie gets news that will change their lives forever: She's pregnant by a boy she'd gone out with while on the rebound from Alex. 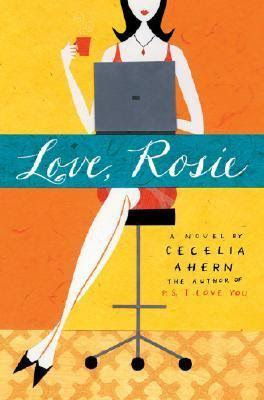 Her dreams for college, Alex, and a glamorous career dashed, Rosie stays in Dublin to become a single mother, while Alex pursues a medical career and a new love in Boston. 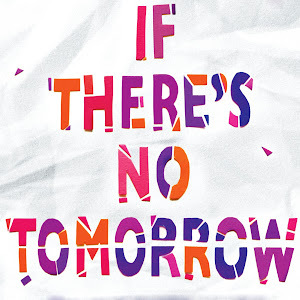 But destiny is a funny thing, and in this novel, structured as a series of clever e-mails, letters, notes, and a trail of missed opportunities, Alex and Rosie find out that fate isn't done with them yet.